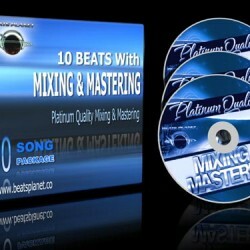 You can use your Mixing package whenever you are ready, your songs need not be ready when purchasing this package. 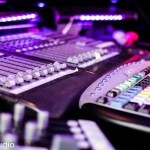 Your order remains on file and as you complete your songs you can submit them to use for Mixing/Mastering. What if I don't have all of my songs ready yet? 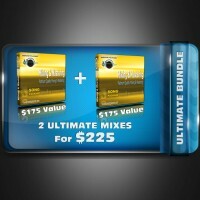 No problem, you can still take advantage of the bundle today and later submit your songs anytime. Your purchased bundle will remain in our system until your ready. After purchasing the bundle you will receive a PDF with instructions and the link to the page where you will be uploading your files. It is a private & secure area on our site. We do accept links from Dropbox etc but recommend you use our site instead to avoid possible delays due to broken links, missing files etc. 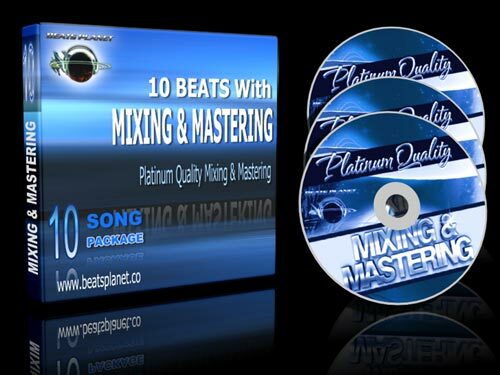 We have created detailed instructions on how to properly prepare files for Mixing & Mastering. In short, you need to create track outs, as we do not accept session files directly, instead tracked out wav files. Do I have to select my 10 beats now? 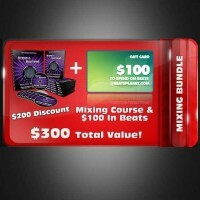 No, after purchasing the bundle you'll immediately receive a gift certificate code through email with which you can use anytime to select your beats. You just enter that code at the checkout. What if I have my own beats? The beats are bundled as a bonus, if you already have your own instrumentals for your songs no problem you can choose not to use our beats. However there is no price reduction for such. Which Ten beats? Can I pick them? 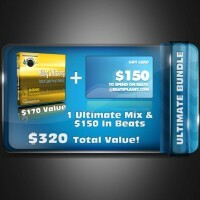 Yes you can choose any beat on our site (That's not marked as Sold Exclusively), after purchasing the bundle you will receive a special gift card code through email with which you can return to the site, select your beats then enter the code at the checkout. Yes this is possible. You would simply purchase your bundle, then contact us so we can provide you a special link to upgrade 1, 2, or 3 of the songs in that package to either Premium or Ultimate.